kindle nook bag | Sophisticated Diva ~ A.K.A. Along came Polly! #Miche 7th anniversary countdown day 5! Accessories! 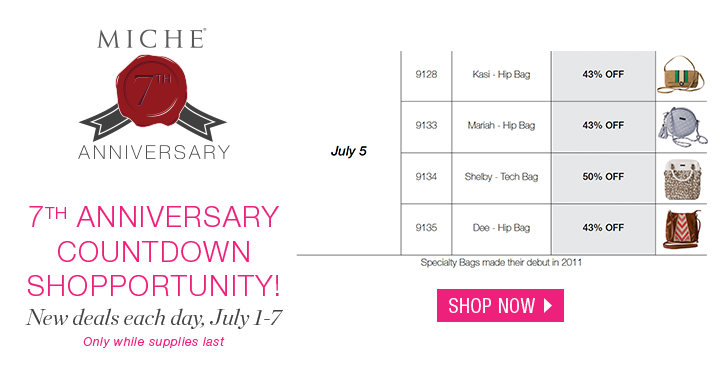 Miche 7th anniversary COUNTDOWN shopportunity– DAY 5!! New Miche deals every day through July 7th!! Today is ACCESSORY DAY~ Now available, Miche accessories for up to 50% off on my personal website!! Choose the Shelby tech bag, big enough for your ipad, nook, or android tablet! 50% off! Also available are Miche hip bags, Kasi, Mariah, and Dee!! These items will be available through July 7th on my website (UNTIL SUPPLIES DEPLETED)! !